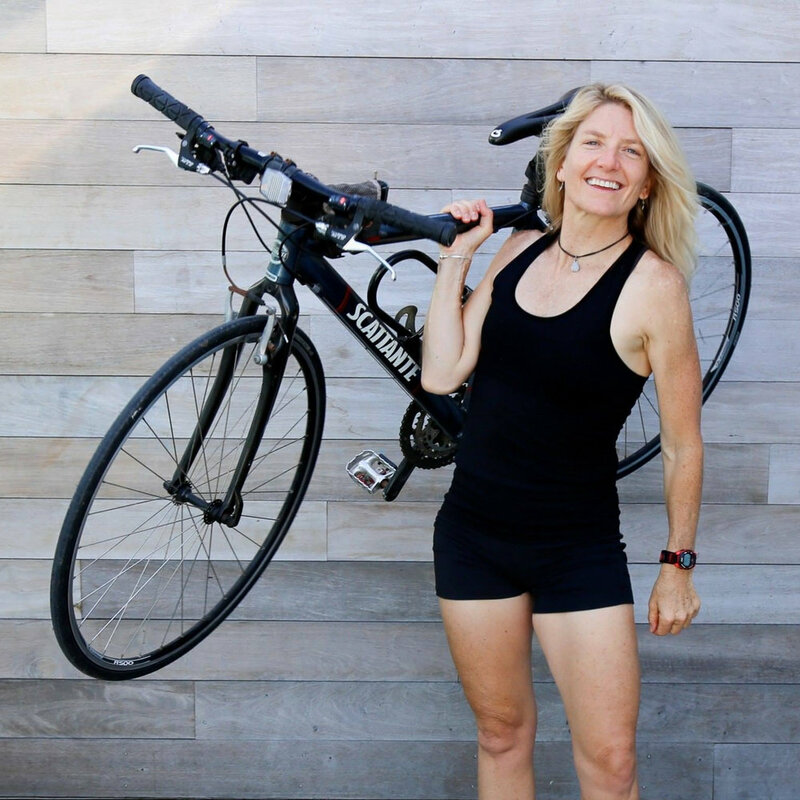 Bio: As an exercise physiologist, wellness coach, motivational speaker & triathlete, Lisa challenges each rider to explore and expand their physical and mental potential while learning to master their inward journey in class and translating it to the outward journey in life. Her sports medicine background, 25 years of transformative coaching, along with her love of music and natural playfulness makes for a fun, inspiring and one-of-a-kind experience! Music: Eclectic mix varying from current music to musical scores & everything in between! Fun Fact: Lisa is the author of a book called, Michael Jackson: The Man in Our Mirror—a magical and spiritual journey over 3 decades with the King of Pop and she is currently finishing her second book, The Ride of Our Life—a heart-opening memoir of life lessons and wisdom learned from her greatest teacher and horse of 36 years, Little Miss.